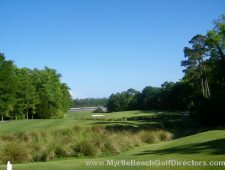 Glen Dornoch is set on a beautiful 260-acre landscape that features Intracoastal Waterway views and live oaks that date back centuries. 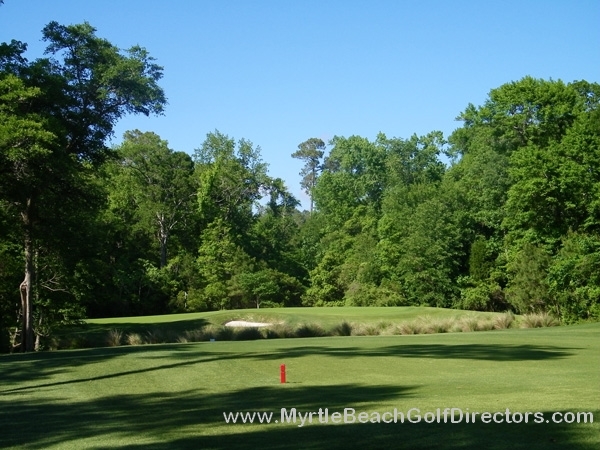 The course is a par-72 that runs 6,890 yards from the back tees and 6,446 from the men’s tees. 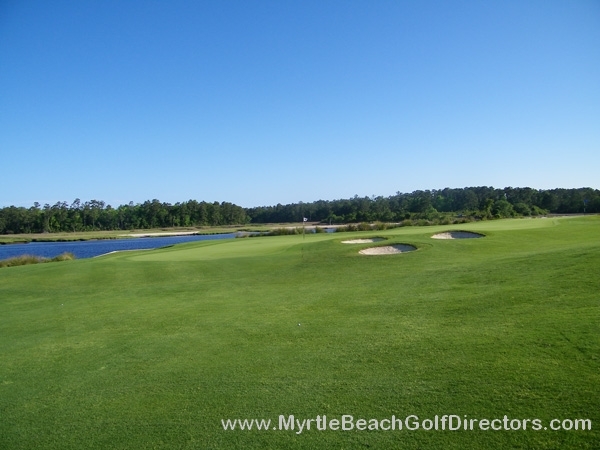 The greens are Tif Dwarf Bermuda. 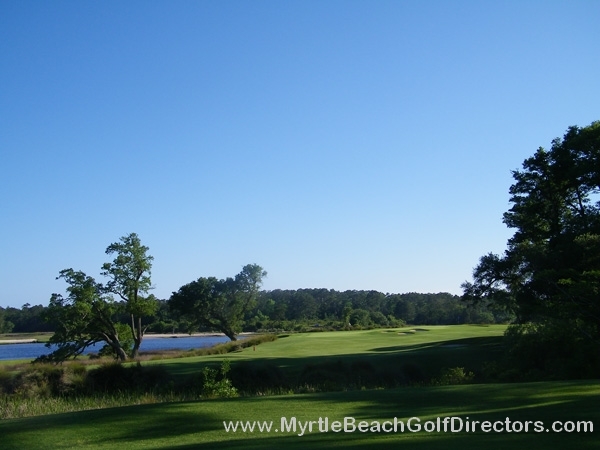 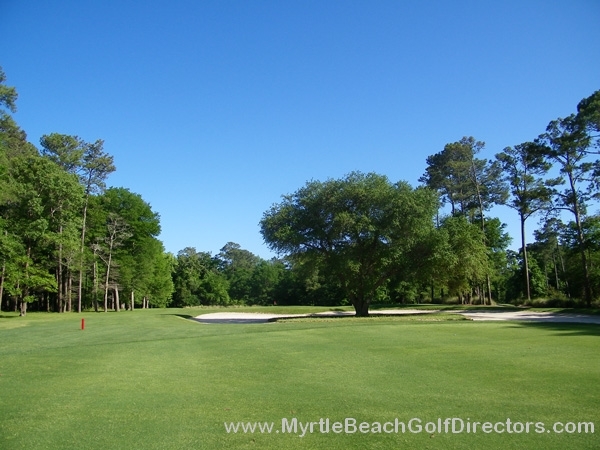 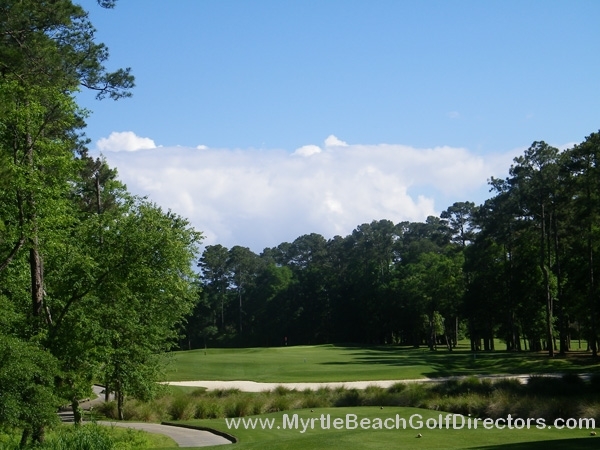 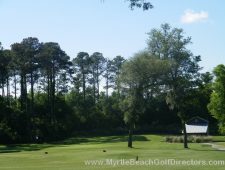 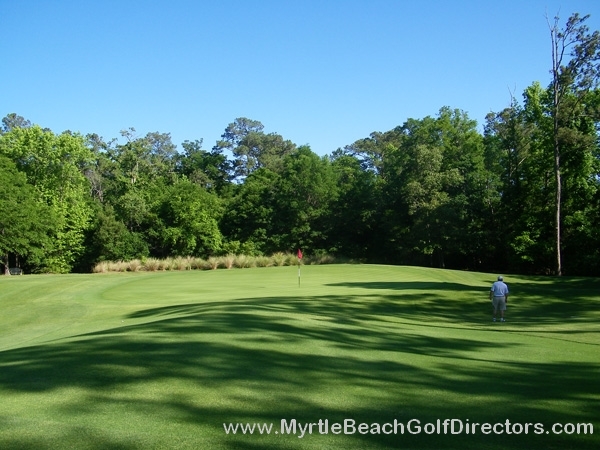 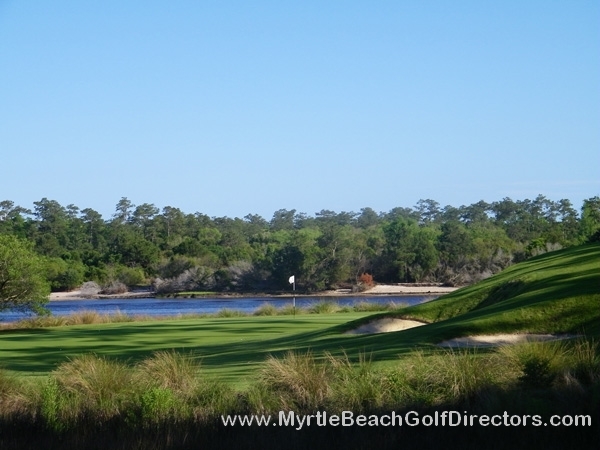 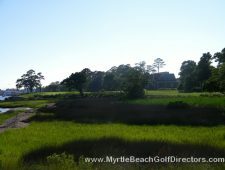 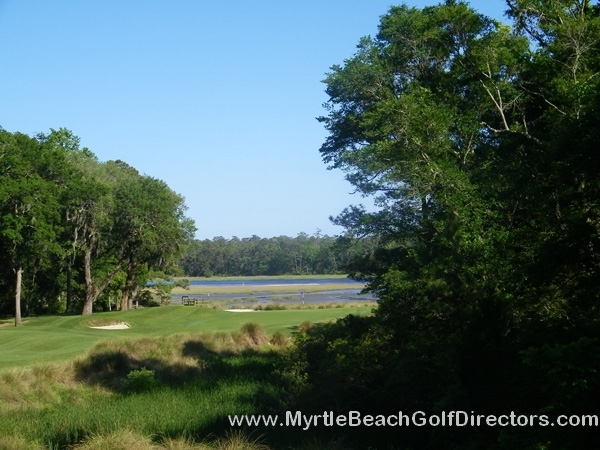 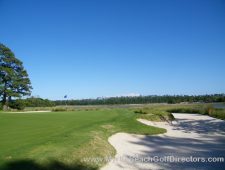 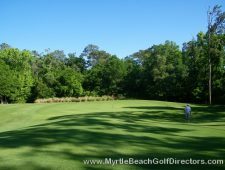 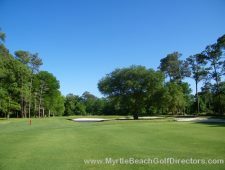 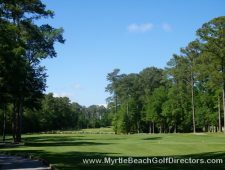 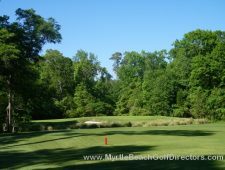 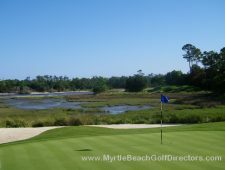 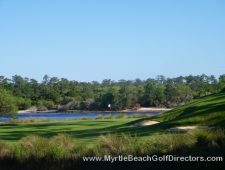 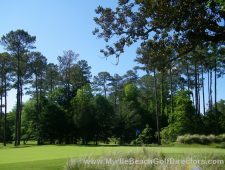 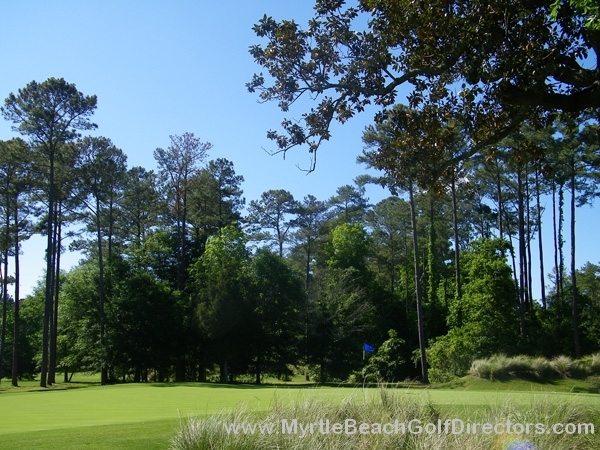 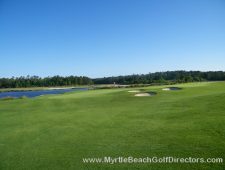 Glen Dornoch is a tough course that demands accuracy over power, and the finishing holes have been called the toughest in Myrtle Beach and are defiantly the among the most scenic. 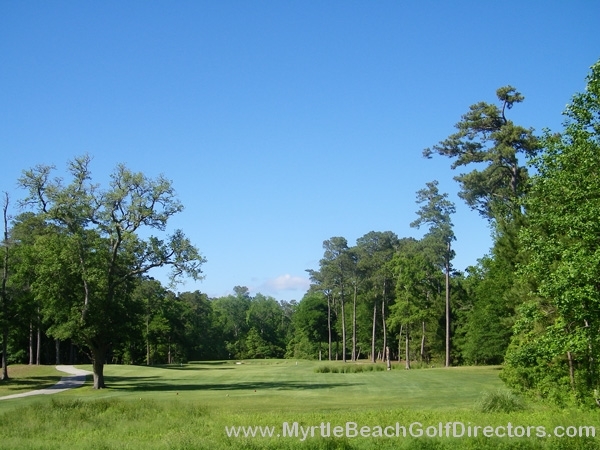 Glen Dornoch is conveniently located in Little River, SC. 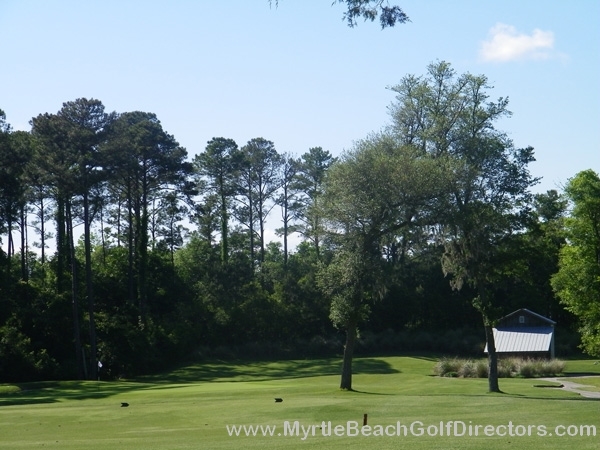 The clubhouse sports a deck with scenic views and is a great place to wrap-up your day. 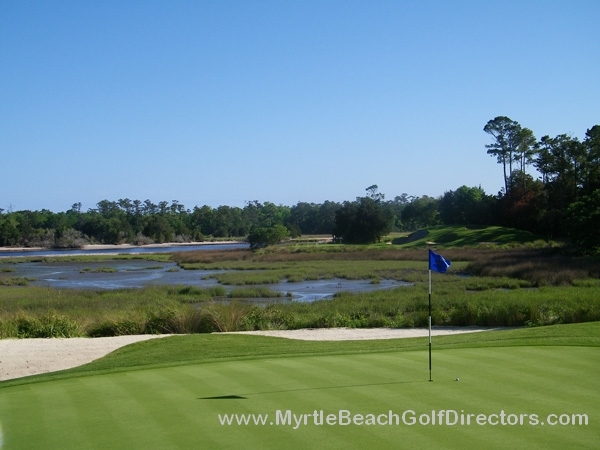 Fees are slightly above average based on Myrtle Beach standards, but we think the extra cost is worth it, especially for those looking for a challenge and when paired with their sister courses Shaftesbury Glen, Heather Glen and Possum Trot, Glen Dornoch becomes a bargain.